The Dramatists Guild created the Dramatists Legal Defense Fund to advocate, to educate, and to provide a resource in defense of the First Amendment and on behalf of a robust public domain. 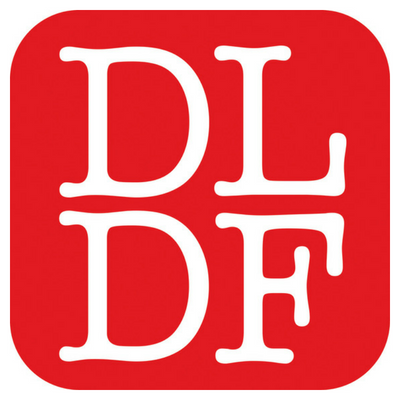 DLDF advocates not only for writers, but for theaters and other theater artists, as well as audiences, schools, students, and the culture at large, all of which are confronting censorship and other related issues of public import, including the diminishment of the public domain. DLDF also aids indigent artists who cannot defend themselves. This aid and advocacy may take the form of letters, articles, and lectures in public fora, intervention in litigation through amicus briefs and expert testimony, or finding affordable representation for those caught up in these disputes. Learn about Banned Together: A Censorship Cabaret, held during Banned Books Week.